New Ranger Team!. 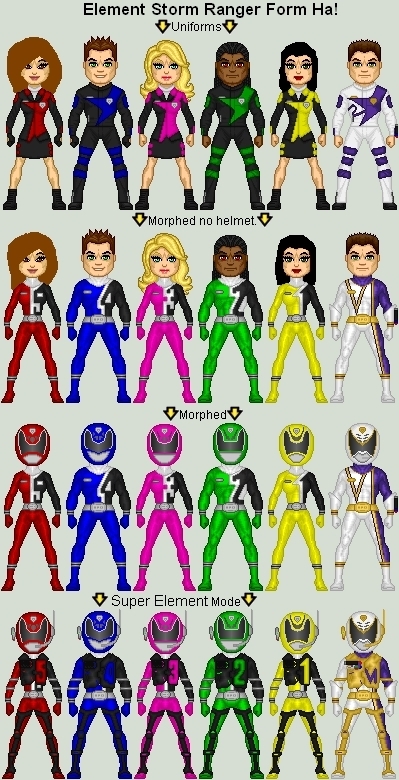 power rangers New Team. 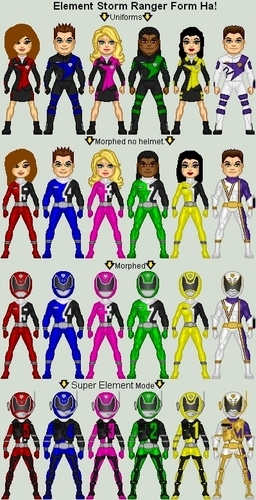 Wallpaper and background images in the The Power Rangers club tagged: rangers power morphion.